Marquette County Prosecutor Matt Wiese declined to file charges against hundreds of high school students from Gwinn, Ishpeming, Marquette, Negaunee, Republic and Westwood Schools, all involved in exchanging sexually explicit images of each other on social media. The charges, if filed, could have been possession of child sexually abusive material and using a computer to commit a crime, which are felony counts. “The legislature when they passed the child sexually abusive material laws, I don’t believe they were envisioning prosecuting kids and teenagers for this type of behavior,” said Wiese. 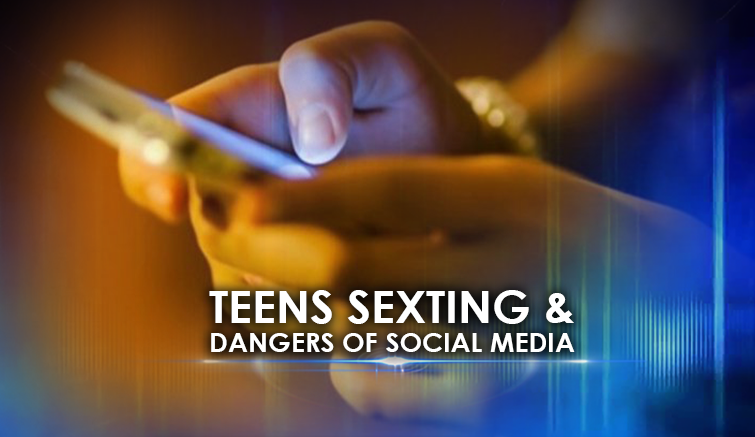 “Inappropriate use of Internet and social media is a bigger concern and it’s more out of control than any of us realize,” said Ishpeming Superintendent Carrie Meyer. “It’s not only a county problem, it’s a nationwide problem,” Meyer added. Law enforcement and schools across the county are working together to prevent another sexting scandal like this one from taking place in the future. And that includes parents being aware of what their kids are doing on all social media platforms. “I think the schools need our help as parents, as educators and community members to make our kids aware that they can’t continue to do this to have respect for themselves to have respect for each other and not share this type of content,” said Peterson. The investigation, which started in March, is ongoing at this time.